Cynoware Electronics Inc. Co-founded by Dr. Bill Wu , senior engineer and entrepreneur from Silicon Valley, US and Dr. Tingrui Pan, Dr. Gaofeng Wang,is located in Nanjing, China. It owns about 50 professional R&D engineers with experiences on ID, MD, HW, OS porting, embedded system, SW and cloud solutions etc..
Cynoware is one of pioneer companies working on mobile and Android POS worldwide since we have foreseen the shift in mobile era from traditional Windows-Intel-based client-sever solutions to thin-client cloud solutions. We develop industrial tablets as thin-clients, particularly Android ones. Cynoware devotes its efforts to provide industrial grade POS solutions. With Client idea on the product working environment and spec requirements, Cynoware team will make the product come true and into mass production. As a rapid growing innovative enterprise, Cynoware is oriented by market, focusing on technology innovation. Besides, we not only perform professional project management to design innovative products, but also cooperate with high standard manufacturers such as Flextronics to make high quality products for our customers world-wide. Nov Was regarded as 2017 the most growing high-tech enterprises of Jiangsu. Jan Cynoware released cPOS solution for restaurant. 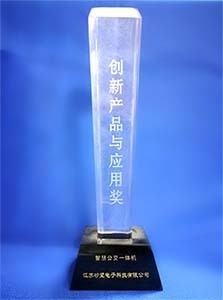 Nov Became graduate workstation of Southeast University (SEU). 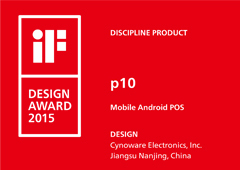 Nov Cynoware’s new android POS was awarded the 1st China excellent design for light industy. Nov Cynoware Electronics Inc. developed vertical tablets E-menu, and was successfully applied to one of Japan’s top car park operators. 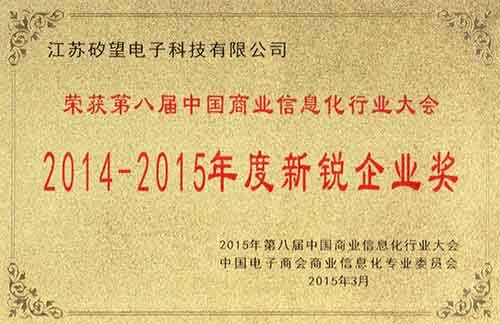 Cynoware CEO Dr. Wu was recognized as Jiangning District Technology Entrepreneurship. Aug Cynoware S190 served for 2014 Nanjing The Youth Olympic Games. 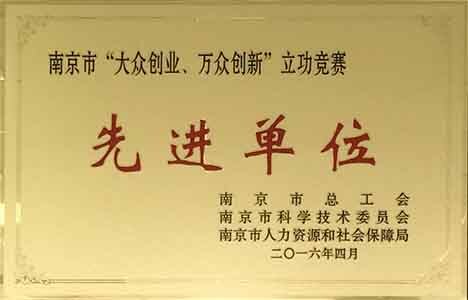 Oct Cynoware CTO Dr.Pan achieved the title of Shuang Chuang Talent. 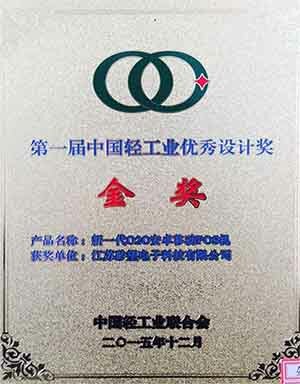 Jul Cynoware recognized as Jiangsu Province Technological Minor Enterprise and Jiangsu Province Private Technology Company. Jan Cynoware Electronics Inc. start up at 18th. Jan 2013.